Club reporters reveal what’s going on after claims Benitez has signed up to employment agency – NUFC blog – Newcastle United blog – NUFC Fixtures, News and Forum. 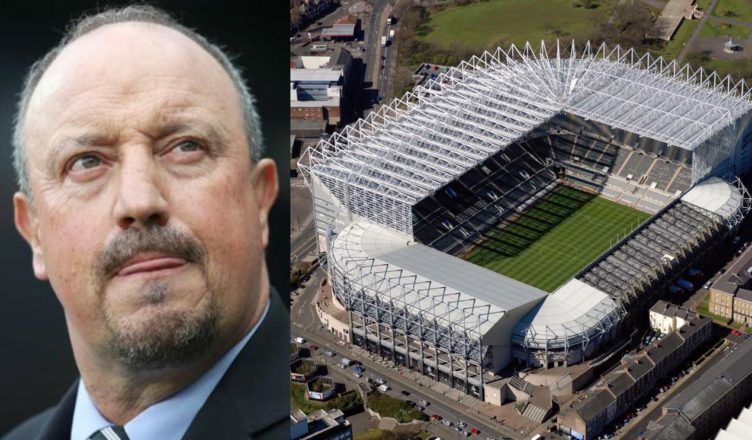 Both the Chronicle’s Lee Ryder and the Telegraph’s Luke Edwards have denied reports from France claiming that Rafa Benitez has signed up to an employment agency to explore job opportunities in Ligue 1. Rafa Benitez wants to manage #nufc beyond this season and #nufc know what he wants. Until they sit down and recommence talks the door is wide open for reports like the one from France. Ligue 1 links have been played down. The likes of Edwards especially, are usually well informed on NUFC and this latest development contradicts the news that last week that Benitez was likely to stay after ‘positive talks.’ I tend to go with the views of local reporters on things like this as they have the interests of local fans at the centre of their story more; whereas outlets like L’Equipe will use the contract stand off of Benitez to get clicks. Of course, the reason there is any speculation and doubt at all is due to the incompetence of owner Mike Ashley; a quality manager like Rafa should have been tied down long before now. I also think it could be some brinkmanship on behalf of Rafa himself, putting stories like this out there to pressure NUFC to show some ambition and realise they need to move quickly. What do you make of the latest speculation and will Rafa stay?